A new bill introduced in Congress will make it illegal for auto insurance companies to utilize consumers’ credit scores in determining insurance rates. The bill, HR 1756, was introduced by US Rep. Rashida Tlaib, D-Detroit. If passed, the bill would prevent credit bureaus from offering consumer reports or consumer information “to any person for use in making any decision to underwrite or rate auto insurance.” The legislation would also disallow auto insurers from using credit scores in underwriting. “Historically marginalized populations have already had less access to wealth and credit building opportunities, and the continued use of credit histories to set auto insurance pricing compounds racial discrimination and exacerbates wealth inequality,” she said in a letter to colleagues. Detroit Metro Times reported that the legislation was co-sponsored by 25 Democrats. If approved, the bill could take the financial pressure off Detroit locals, whose average credit scores are some of the lowest in America. 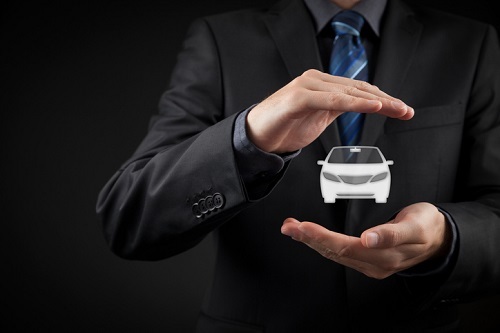 Politico said that auto insurers are not expecting the legislation to become law, but the proposal could still be introduced as an amendment to a larger bill that revamps the national credit rating system.